Beside us. 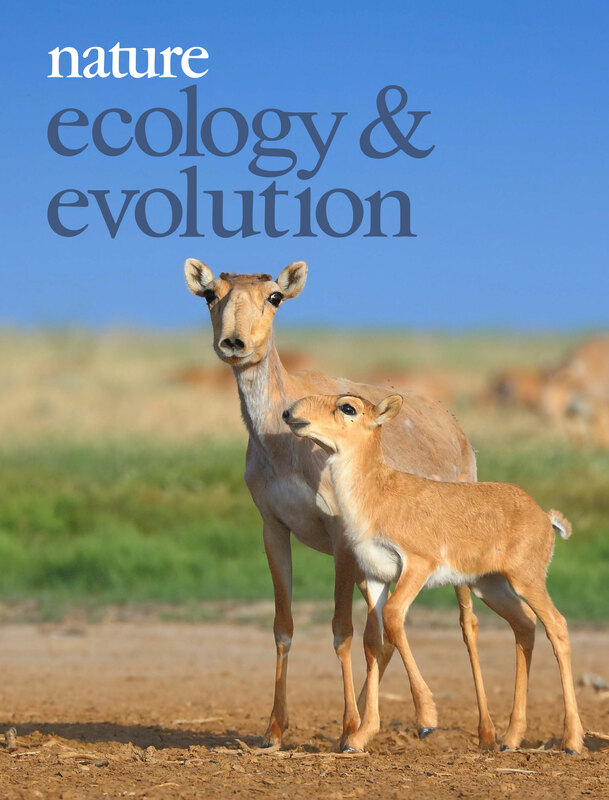 A calf of critically endangered saiga antelope in a lateral position relative to its mother. Image by Andrey Giljov. Cover design by Allen Beattie. A left eye/right hemisphere advantage for mother-infant interactions was revealed in 11 mammal species. Lateralization was assessed based on the preferences in lateral position choice.